Alex started playing golf when he was 13 years old in 1986. Having a successful amateur career spending time playing with some of todays very best players such as Lee Westwood, Steve Webster, Scott Drummond and David Lynn. 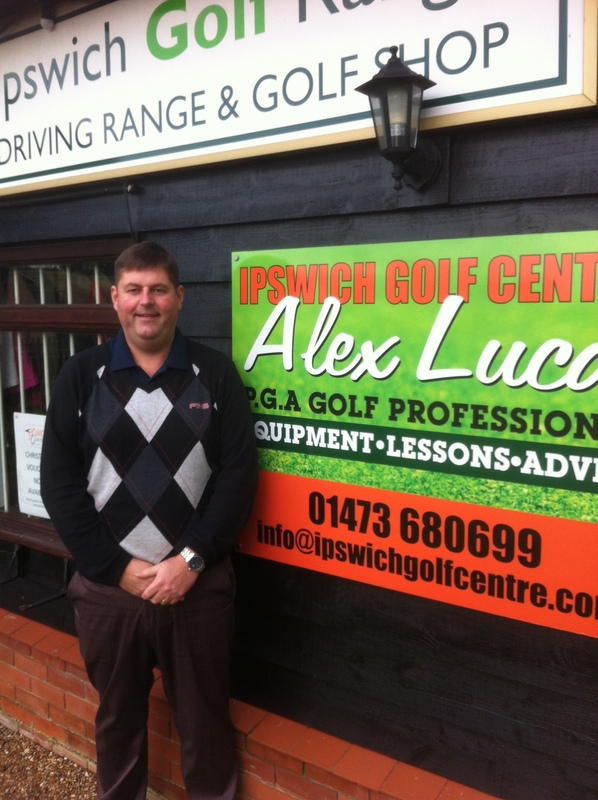 Alex turned professional in 1994 becoming a PGA professional, attaining his PGA Qualification later. 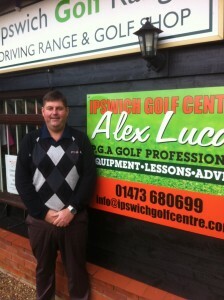 Since this time Alex has coached golfers of all abilities from beginners to seasoned professionals. Being busy coaching Alex has also found the time to play countless golf tournaments and very successfully. Below are some of Alex’s golfing achievements.